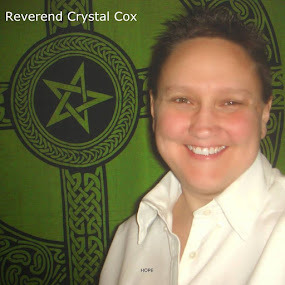 Reverend Crystal Cox, New Earth Ministry; Professional Psychic: Abraham Hicks - The basis of your life is Freedom/The purpose of your life is Joy. TONS of Awesome Information. Abraham Hicks - The basis of your life is Freedom/The purpose of your life is Joy. TONS of Awesome Information.